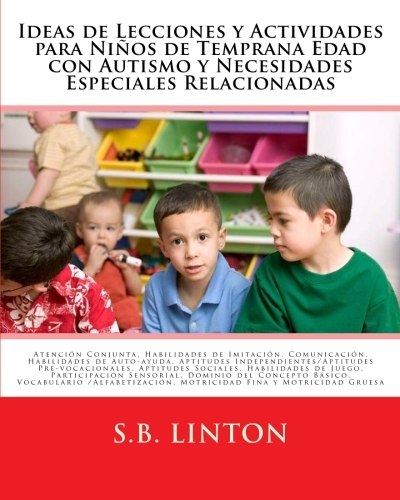 Why non-verbal imitation for students with autism? Simple. We all learn through imitating others. From the time we are born, we look at what others do and we try it too. For example, if you walk into a room and see everyone standing, chances are, you would stand too. Some students with autism do not naturally possess this skill. They may not automatically look to others to find information or answers. And with this disconnect comes missed opportunity to learn. This is where the "special" in special education kicks in. Many students can learn this skill of imitating through focused and direct instruction on imitating. And, although it may not appear in the student's educational plan, knowing how to imitate has extreme impact on a student's performance in the classroom. 1. 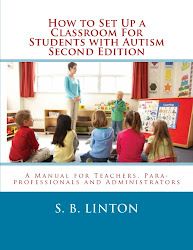 It may be easier to begin asking the student to imitate the manipulation of a toy or some other object. It also may be easier if you both have the same identical object. 2. Next, try working on large motor movements with arms, hands or feet. 3. Move the imitation request to actions around the room. Be sure the student waits for you to finish the action before they attempt to imitate. 4. After the student seems to get the hang of this over days, or weeks, add in fine motor imitation. 5. Students by now may be ready to advance to having you request 2 step then 3 step imitation sequences. These task cards provide teachers and para-professionals the words to say and skills to work on to help students perform action word imitation skills. 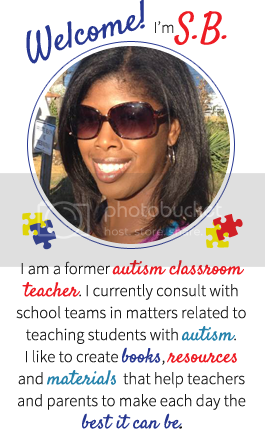 The cards are designed for classrooms that may have more than one adult working with a student on the skill. They serve as a visual reminder to the adult. This way, everyone stays on the same page. Each task card is half a page in size. They can be laminated to increase durability. 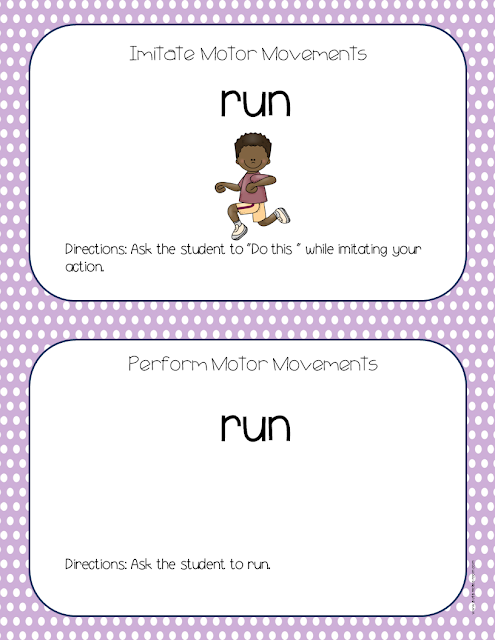 On each page, one task card is for Motor Imitation and the other is for Motor Performance. 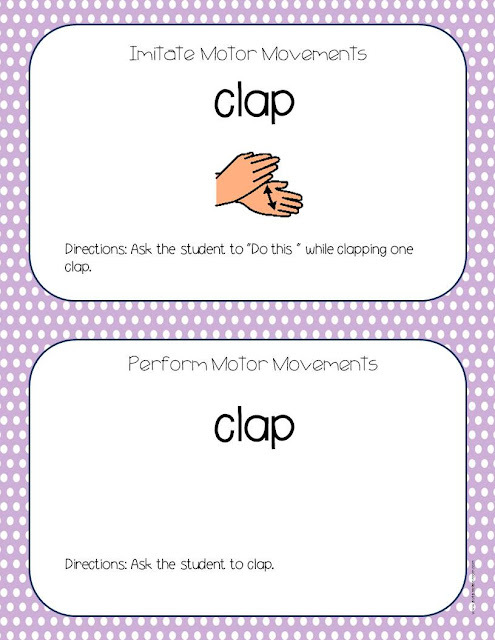 Typically, the motor imitation cards would be taught and mastered before expecting the student to do the motor performance task cards.